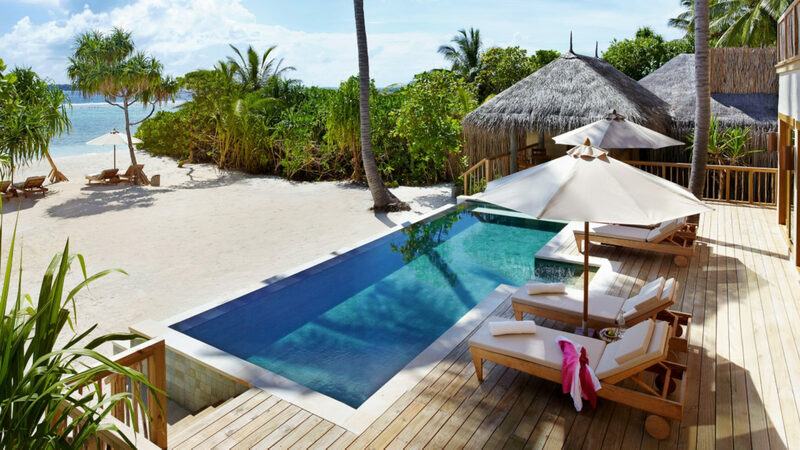 Dedicated to relaxing and reviving the whole self, Six Senses Laamu is an all-encompassing retreat. It’s the only resort in the Laamu Atoll, deep in the Indian Ocean, ensuring a sense of privacy and disconnectedness that is so rarely found in today’s frenetic world. A short boat ride across dolphin-filled waters commences the arrival experience to this palm-fringed paradise. The luxury Maldives resort features on-land and overwater villas constructed of sustainable materials. The accommodations boast every creature comfort including open-air, branch-encircled showers to glass overwater bathtubs. The Spa provides four uniquely designed couple's treatment nests, four secluded couple's pavilions and an Ayurvedic treatment pavilion, all secluded within the island’s natural vegetation. 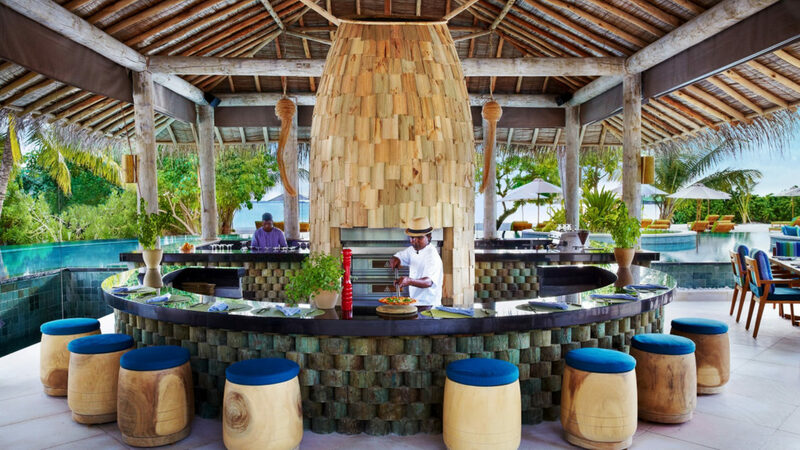 Mealtimes are a delight, thanks to chefs from the East and West, who prepare mouthwatering dishes from produce grown in the island’s organic gardens. 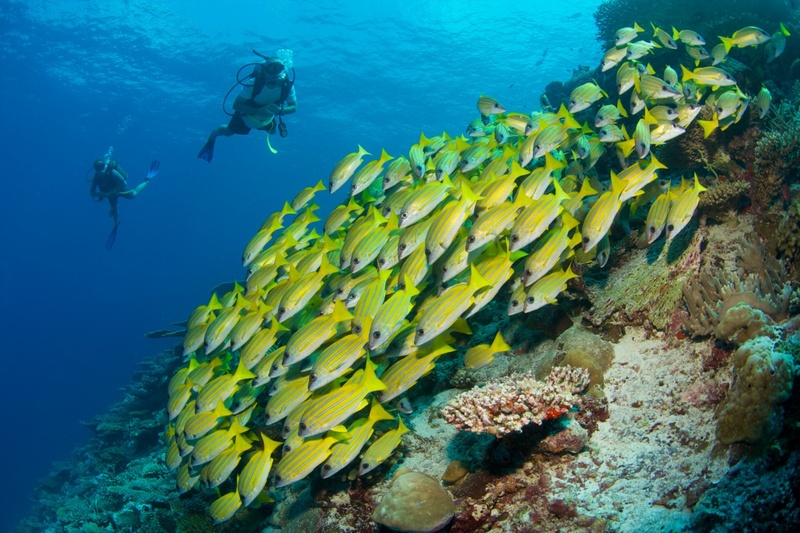 A roster of water sports includes everything from snorkeling with parrotfish and green sea turtles to surfing Yin Yang, the Maldives’ most famous wave, breaking just offshore. 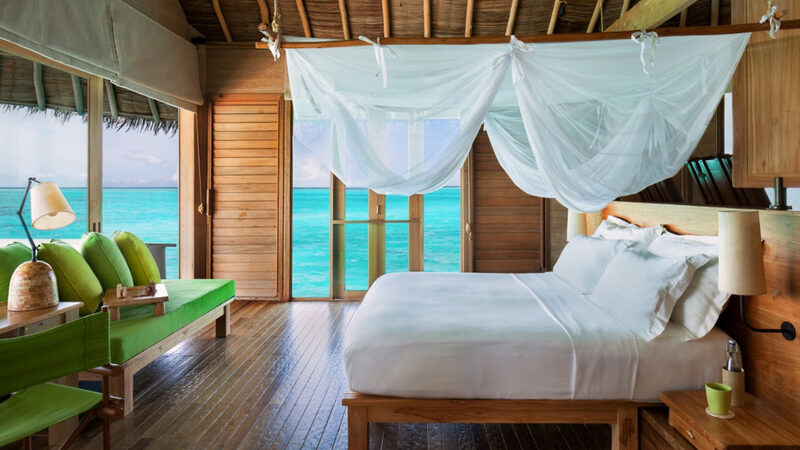 Six Senses Laamu’s 97 Villas are all carefully designed to complement the outstanding natural beauty of the island, they offer utter privacy, comfort and luxury. True to its philosophy of environmental protection, the villas are made from local and sustainable materials along with every possible thought for the comfort of our guests. All villas feature a full sea view with outdoor bathrooms and rain showers. 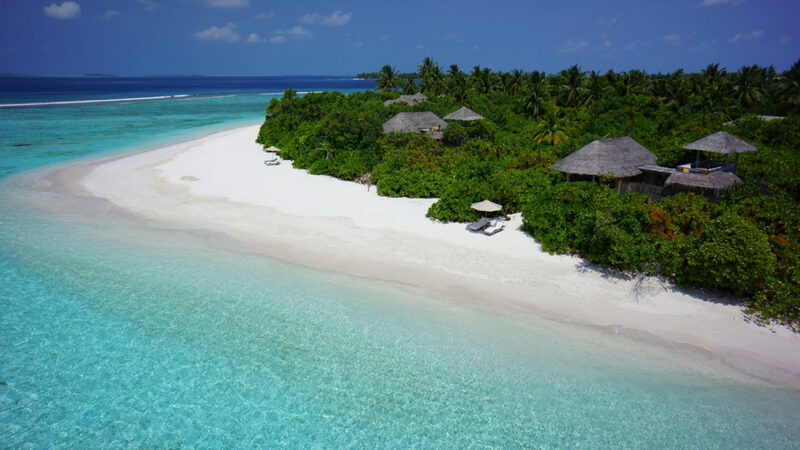 Six Senses Laamu is the only resort in The Maldives’ Laamu Atoll, in the Indian Ocean.